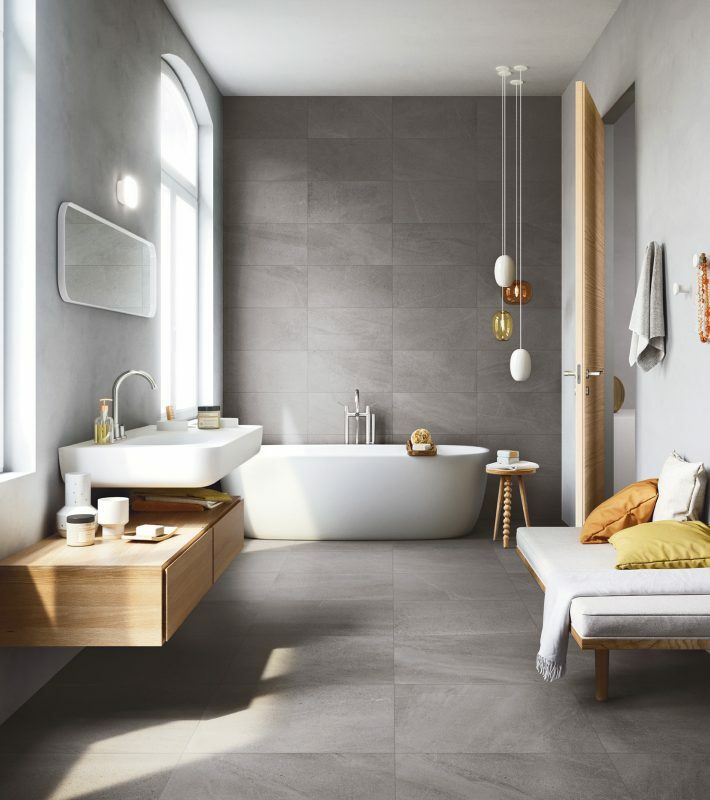 For ceramic and porcelain tiles that leave a stunning impression, Urban Tile Co. have the range and style to suit. 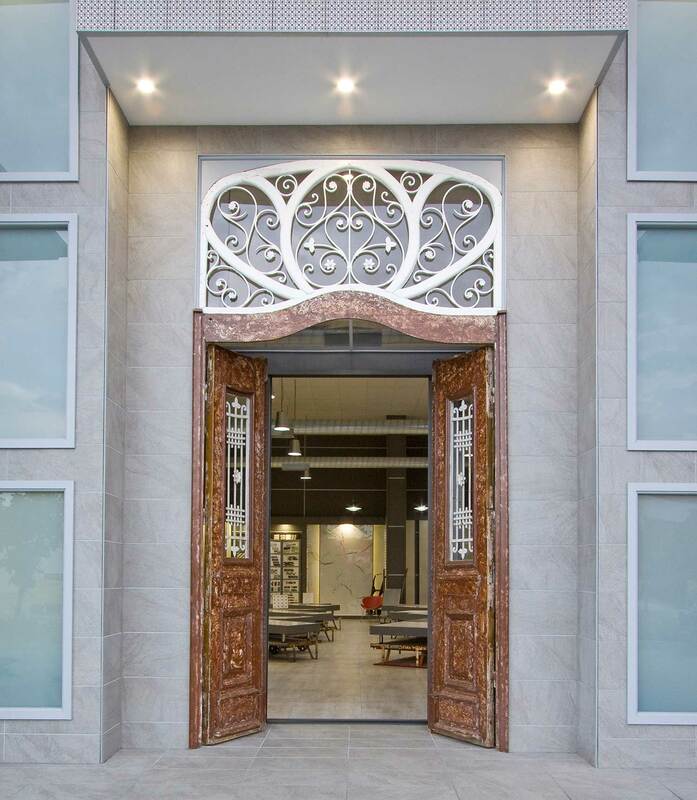 The tile products you’ll find at Urban Tile come from leading manufacturers in Italy, China, Malaysia, and Vietnam. They are designed for use on walls, floors, patios, and decking, among others. 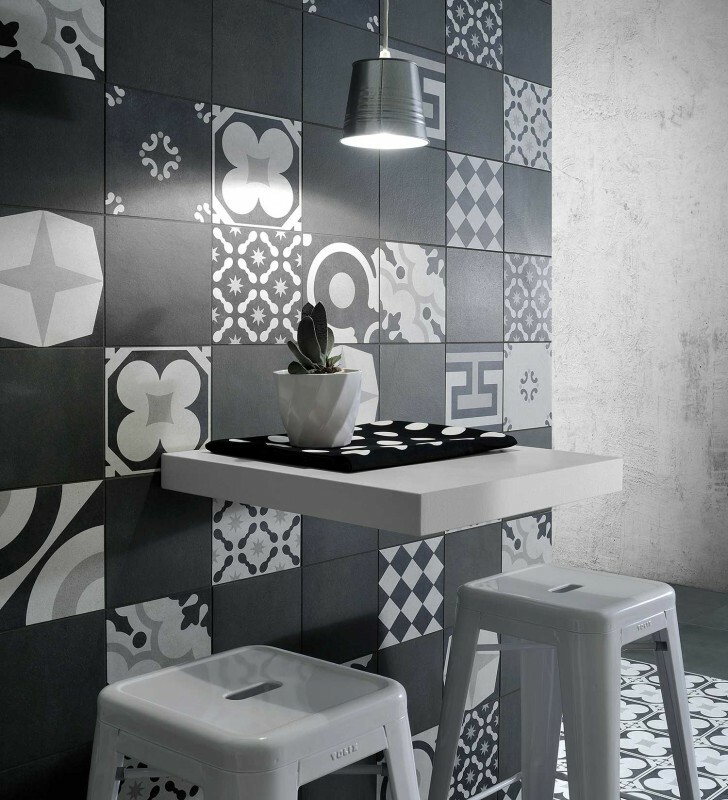 The team takes pride in the fact that they are the sole Australian distributors of some of the more exquisite Italian tiles around. 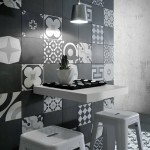 Most of the tiles were fashioned using sustainable production methods to help reduce carbon emissions. 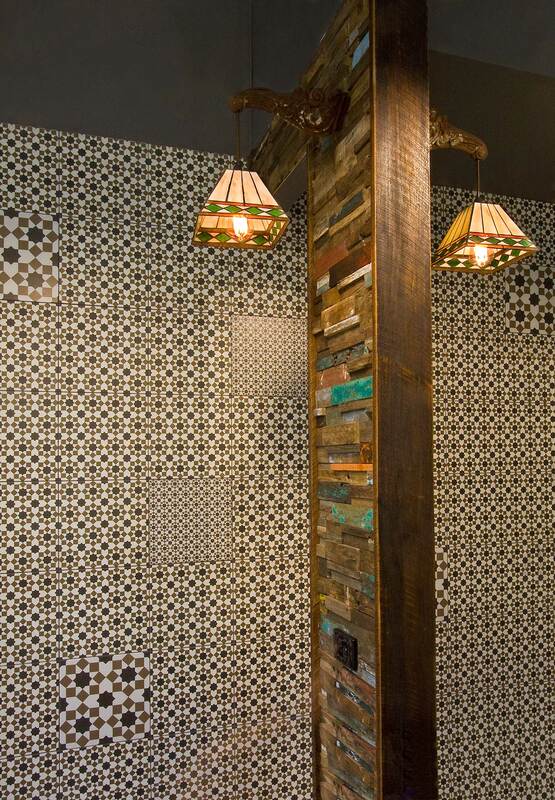 You also have a variety of adhesives, grouts, and tools to aid in the tiles’ installation. The most memorable home projects come out of the most detailed consultations and the ample coordination needed for it to be a success. 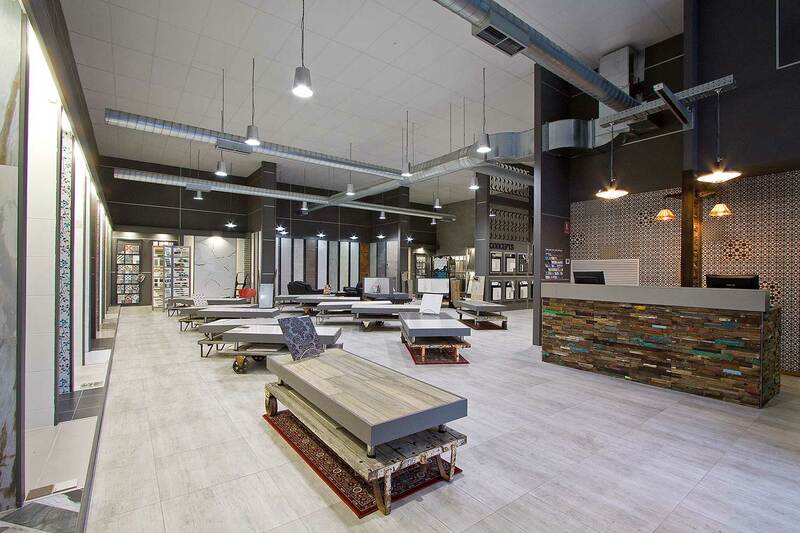 Urban Tile’s Design Centre at Capalaba has a team of experts who can guide you on the finer aspects of your project. 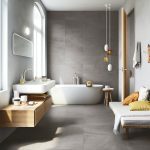 The object is to choose the tile set that has the right combination of style and colour palettes to suit your intended theme. There are samples available at the Centre for your further study. 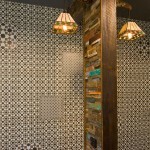 The Urban Tile Co. is one of the proud family-owned and -operated businesses in Australia. Doug and Julie Millar set up the firm in the Redlands 28 years ago with Southeast Queensland as the target market. Their son Andrew has since joined the business. Stone tiles are the perfect fit for a home project because they are environmentally safe and easy to install and maintain. 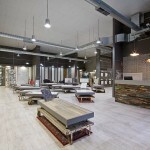 Why not acquire them from Urban Tile today?